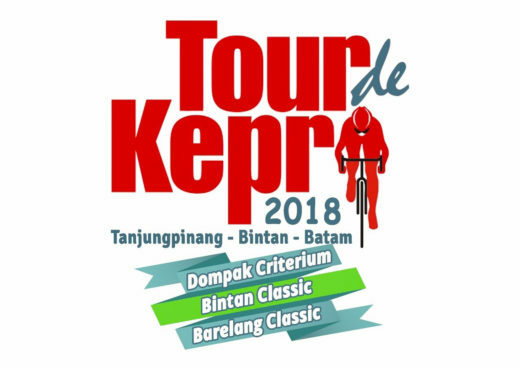 The Tour de Kepri is a 3 day, 3 stage race; starting with a criterium followed by 2 road stages. 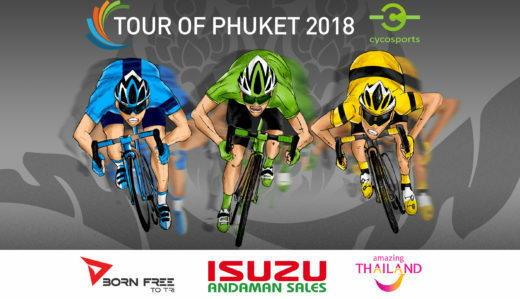 The race does not stage an individual time trial. Lets take a look at the race and some riders to watch. 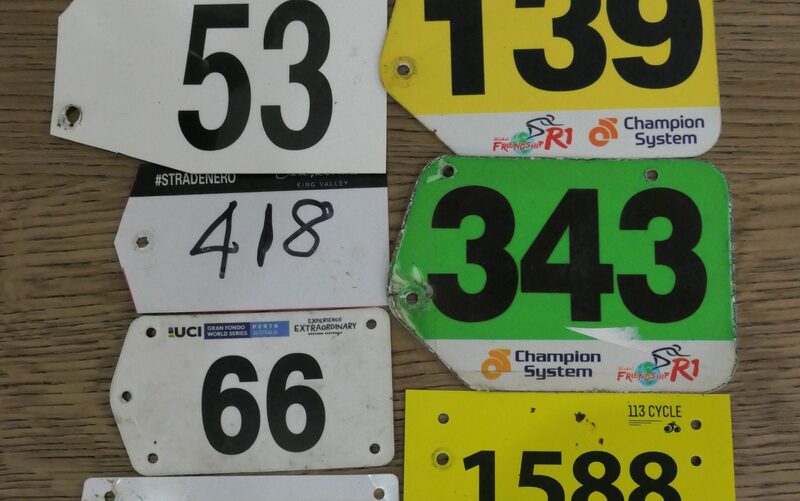 There’s no surprise that I like CX racing. The combination of technical ability, outright rage power and throwing caution to the wind makes for an exciting and challenging ride, which is completely independent of skill level. 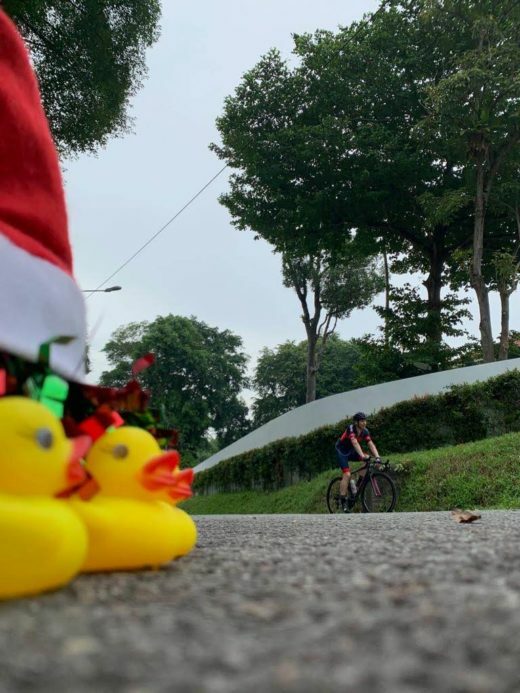 Cycling in Singapore during 2015 left many wanting, with no National Time Trial or Road Race held. 2016 saw the return of the National Time Trial, Road Race and a Criterium. An increase in races from nearly 0, to a handful. 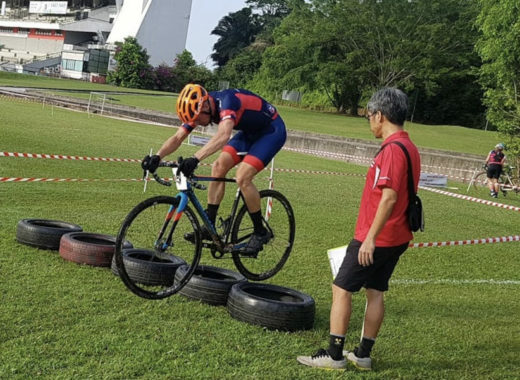 2017 saw another couple of races added to the calendar and the inclusion of the Jungle Cross series, albeit not a road series, but racing nonetheless.